The popular Tonido App is now available in WP8x. Using Tonido app, you can remotely access or download ALL of your documents, play music, view photos stored in PC (or any Tondio powered devices such as TonidoPlug) through your Windows Phone. Now, you can use your userID/password to access your home computer from WP8. (If you have a TonidoPlug, pl skip above steps, directly use your userid/password ). 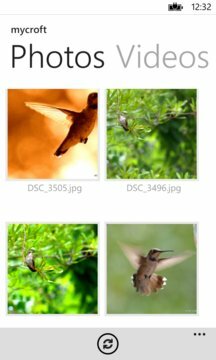 * Video Streaming - Easily stream compatible videos from your computer to your device. 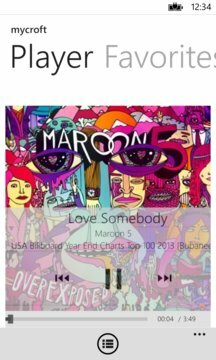 * Music Streaming - Stream your entire music collection in different formats (including FLAC, OGG, WMA, MP3 and more) without saving them locally on your device. Tonido doesn't upload any of your files to cloud, it gives direct access to your computer. Tonido is the most private way to access or share your data 24x7. For more information visit www.tonido.com, follow us on Facebook and twitter.